There is something for everyone near our Little Tokyo apartments. For those interested in expanding their knowledge of Japanese culture, this area offers the Japanese American National Museum, the Little Tokyo Historic District, Yagura Tower, and the Koyasan Buddhist Temple. The James Irvine Japanese Garden draws in crowds from all across Los Angeles. Nisei Week is the most popular week in Little Tokyo, offering festivals, events and parades full of color and excitement. Of course, Little Tokyo is probably best known for its delicious cuisine. Take the Little Tokyo Food Tour to see all that Little Tokyo has to offer. Little Tokyo apartments are located in Downtown Los Angeles and in one of three official Japantowns in the United States. These apartments are conveniently located by the DASH A and Downtown Discovery public transportation as well as others. In Little Tokyo, you will find all of the wonderful food and shopping that you would expect; however, there is so much more to this cultured area. 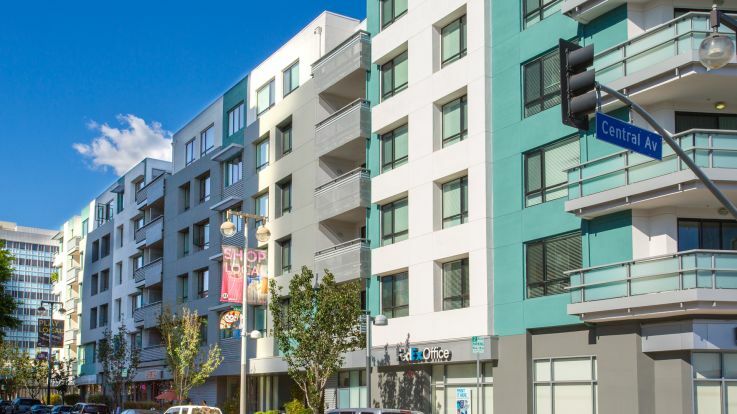 Our Little Tokyo apartments offer studio, one-, and two-bedroom apartments. Community amenities can include a fitness center, sundeck and rooftop, business center, swimming pool and entertainment lounge. Apartment amenities can include tall ceilings, gourmet kitchen, spacious closets, views and large windows. Our Little Tokyo apartments are sure to offer everything that you are looking for in a Los Angeles apartment. 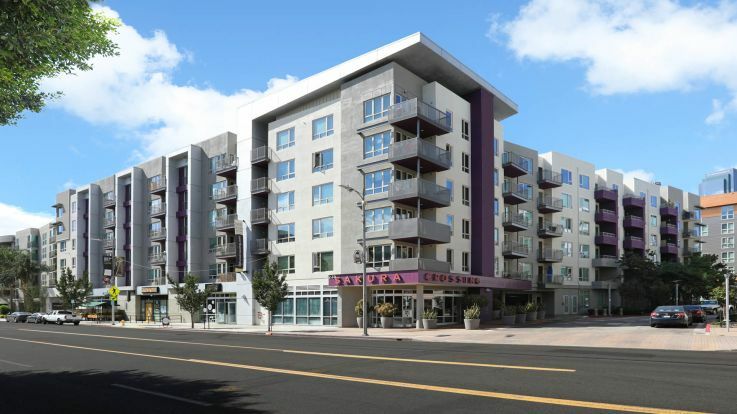 Check out our other Los Angeles apartments in addition to our Little Tokyo Apartments.